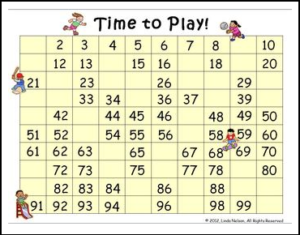 Use these 2 hundred chart games throughout the year in whole group lessons with your document camera, for small group differentiation,for buddy games, and in math centers. Detailed knowledge of and practice with the hundred chart leads to skilled use of mental math for addition and subtraction. The tens and ones spinners in this set also provide extra reinforcement for place value. Both games are provided in both color and black and white. 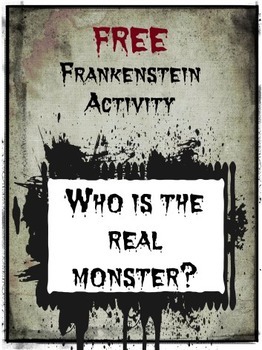 This free product is part of Hundred Chart Games: 20 Games for 10 Primary Themes. The complete set also includes hundred charts for penguins, bats, frogs, ladybugs,the circus, the U.S.A.,bunnies, snowmen, and the ocean. Thanks for your interest in this product!